Practice areas: law of obligations, corporate and business law, real estate law and acquisition of property, inheritance law, EU law, tax law, labor and social security law, litigation and arbitration, administrative litigation. 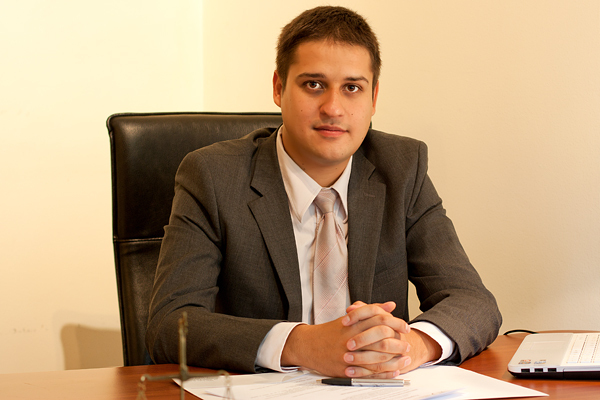 From 2008 to 2013 he has worked as an associate and from 2013 he is registered as attorney at law in the Sofia Bar Association. During the years he has obtained an experience and knowledge through his work and professional relationship with Bulgarian and foreign clients, prevailingly French. His has invaluable experience in the fields of contract and corporate law and especially the real estate transactions and management, employment law, real estate law, inheritance law and the civil process.